Laguna Beach is an exclusive ocean side community with a variety of choices in rental properties. 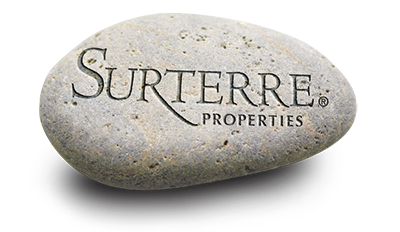 Rental properties are available in every section of Laguna Beach including North Laguna, South Laguna, Laguna Village, Laguna Canyon and Laguna Beach oceanfront homes. Both short and long term rental leases are available with options for both furnished and unfurnished properties. 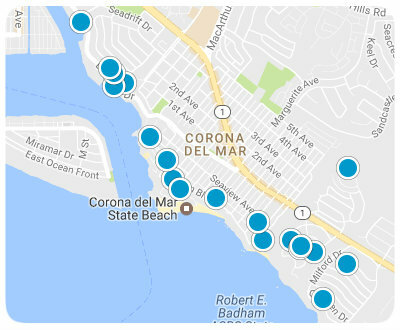 Among the choices of rental properties are condos, townhomes, single family homes, beach cottages and custom built ocean front estates.